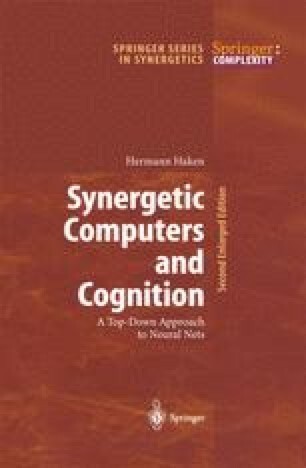 Probably the most salient feature of this book is its exploitation of the profound analogy between pattern recognition and pattern formation. In this concluding chapter I wish to go one step further by claiming that pattern recognition is pattern formation. In making this statement I am referring mainly to pattern recognition by humans. To understand the implications, we must immediately address the question of what sort of patterns are being formed.